It controls blood sugar level. Increases production of insulin in body. 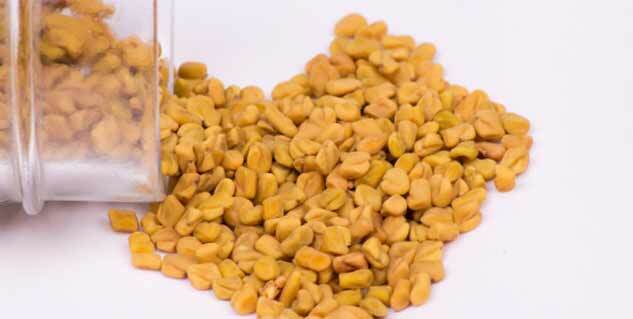 Fenugreek, commonly known as Methi, has been a favourite in most Indian households for ages. While some use it for its medicinal properties, others eat it to satisfy their taste buds. Whatever the reason, the use of Methi has always proved beneficial for the human body. One such health benefit of Methi is its blood sugar lowering capability for diabetics. 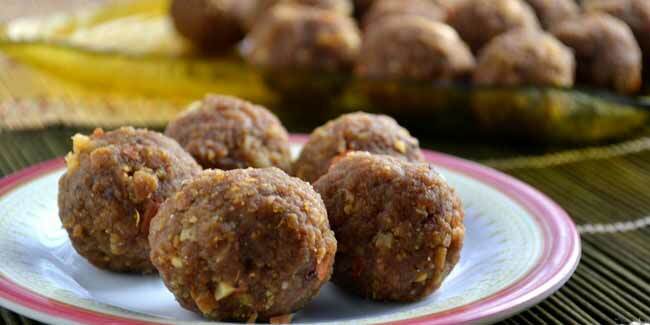 Methi when eaten in the form of ladoo (Indian ball-shaped sweet) can control blood sugar levels. Additionally, it can also supply your body with tremendous energy to last an entire day. Methi ladoo contains high soluble fibers, which slows down the sugar dissolving process in your bloodstream. Methi carries high amount of amino acid which increases production of insulin in the body, thus controlling diabetes. However, people suffering from severe diabetes must restrain from eating Methi Ladoo because of its sugar content. People with controlled diabetes are recommended to have one Ladoo in a day. Method: Roast Methi on low flame till it turns golden brown. Now add ghee to whole wheat flour and roast it till it also turns golden brown. Add edible gum in ghee and heat on high flame. Let it cool. Now, add jaggery to Methi, wheat flour and edible gum and roast, later blending the mixture. Give the mixture a shape by making small round-shaped Ladoos. 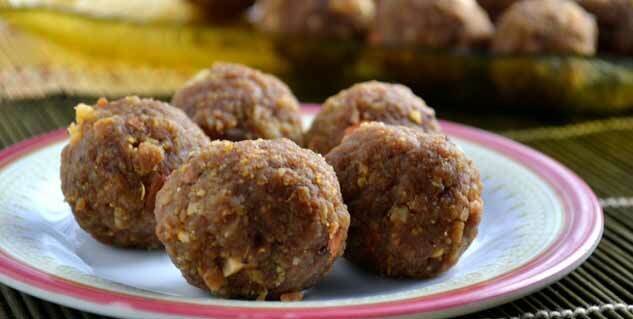 Pregnant women and people who have uncontrolled diabetes must not eat Methi Ladoo. Women who are breastfeeding should eat not more than two Ladoos per day. This will increase production of milk. Read more on Diabetes Treatment. What are the Heart Health Risk Factors for Diabetics?